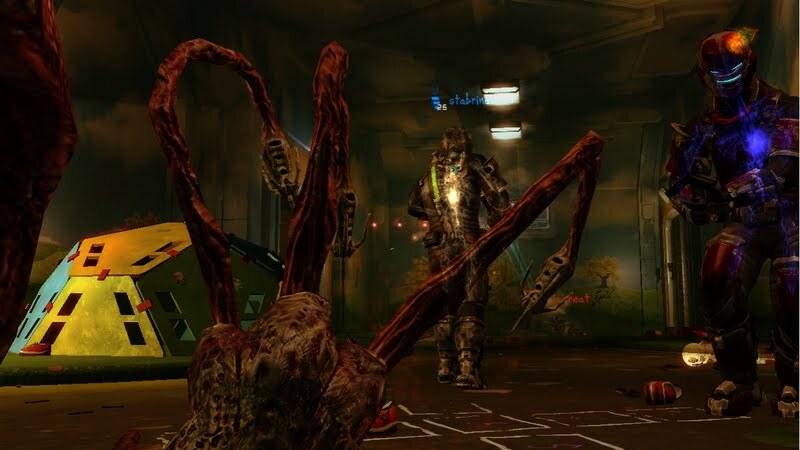 Free for Xbox LIVE Gold level members, the Dead Space 2 'Outbreak' map pack gives you a pair of new multiplayer maps the slice and dice your way through. Get it here. Russel Crowe to Play Jor-El in Superman Reboot?